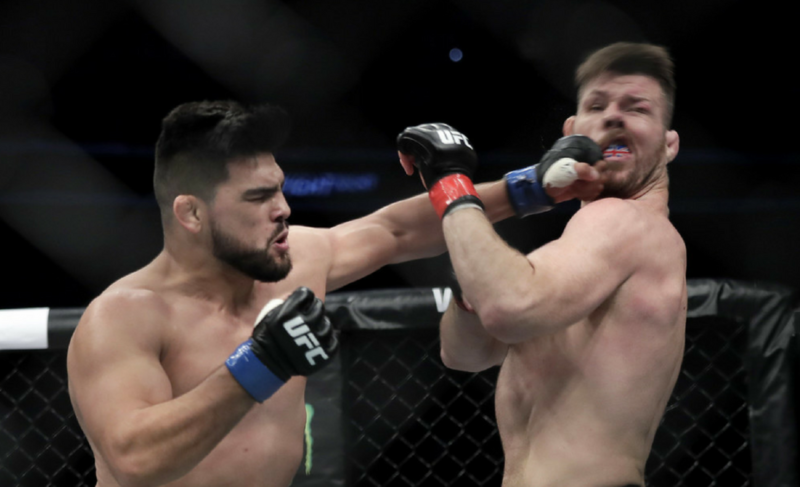 Two Brazilian MMA icons battled in their home country in Brazil as UFC 224 brought a stacked card that featured two very important middleweight fights. One of those fights was Vitor Belfort’s showdown with Lyoto Machida, a fight that could have broken records had it occurred in years past when the two men were amongst the greatest fighters on earth. Both Belfort and Machida are certain to stake their places in the UFC Hall of Fame before long. But first, they were to compete for supremacy in what is likely to be one of the final bouts in both of their stellar careers. 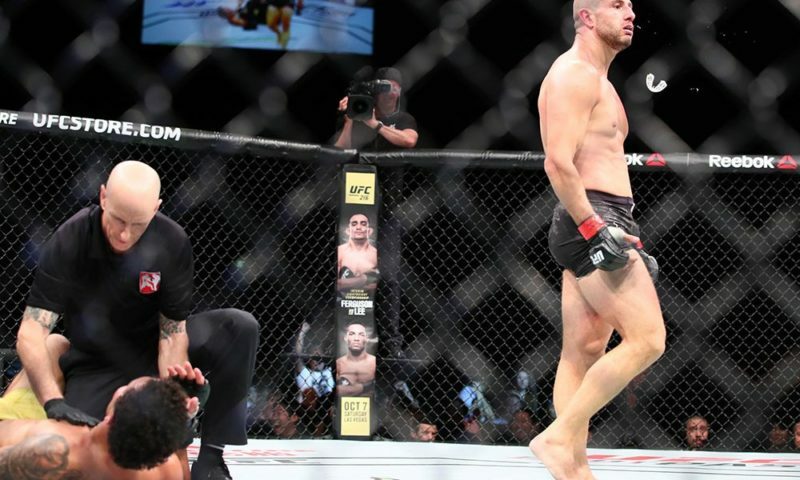 To truly understand the magnitude of the matchup, the impact that these two Brazilian warriors have had on mixed martial arts through their exhilarating fights and sport-altering styles must first be discussed in some detail. As the former UFC light heavyweight champion and UFC 12 heavyweight tournament winner, it is undeniable that Vitor Belfort has the credentials to go down as an all-time great. If you have any doubts about his legacy, think about this: there are plenty of up-and-coming fighters currently competing in professional mixed martial arts that were yet to be born when Vitor made his UFC debut in February of 1997, over 21 years ago. The sport was still ripe at the time, and it must be said that Belfort was a central pioneer for both the future success of the UFC and MMA in general. He came at a time when the sport was under massive scrutiny and was at risk of being eradicated altogether in the United States, yet both MMA and Vitor Belfort are still active over two decades later, with the Brazilian legend writing the final chapters on his fascinating career inside the cage with Lyoto Machida at UFC 224. In his 40-fight career, “The Phenom” has faced off against the likes of Anderson Silva, Jon Jones, Tito Ortiz, and Randy Couture, four of the most infamous competitors our sport has ever known. 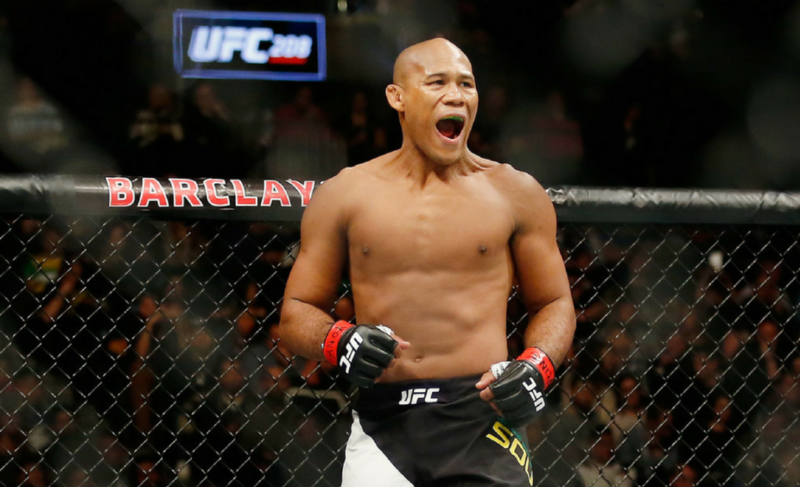 He holds wins over former UFC and PRIDE world champions in Michael Bisping, Luke Rockhold, Rich Franklin, Dan Henderson and Wanderlei Silva, each of whom he scored knockout victories against. His list of victims is long, and the manner in which much of Belfort’s wins were claimed has been nothing short of ferocious. Vitor has combined his frightening explosiveness and raw power with high-level boxing skills and black belts in Brazilian Jiu-Jitsu and Judo to take him to the very top of the sport for two decades. His spinning heel-kick KO of Luke Rockhold in May 2013 is one of the greatest finishes in UFC history. 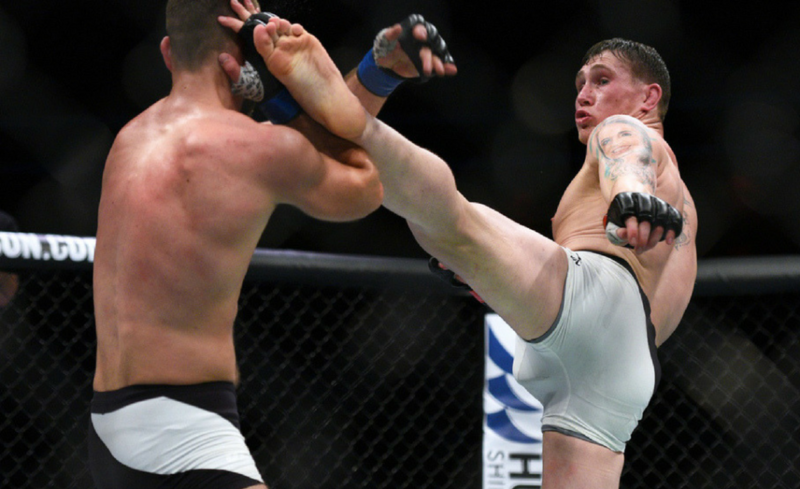 The head kick he stopped Michael Bisping with just four months before is what is believed to have detached one of the Brit’s retinas. His stoppage of Wanderlei Silva in 1998 is a clip that will live on forever. 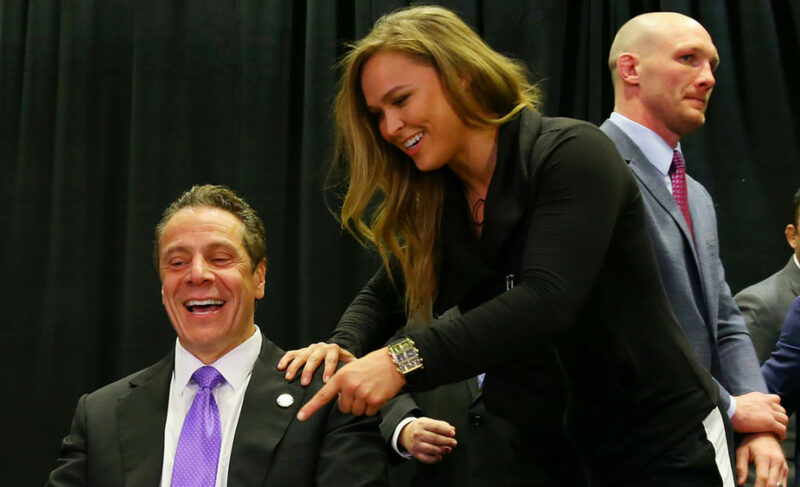 And, don’t forget, he came extremely close to being the only man in history to defeat Jon Jones by knockout, submission or decision when he locked the American pound-for-pound great in a vicious armbar at UFC 152 in 2012. A 15-year veteran in his own right, Lyoto Machida has revolutionized the way karate is viewed in modern MMA. While it was always appreciated in the martial arts world, karate failed to find much success in MMA during the early years. Despite his failure to make an emphatic impact in his first few fights in the UFC, Lyoto is one of the few fighters from the infamous martial art that gained notoriety in the sport. 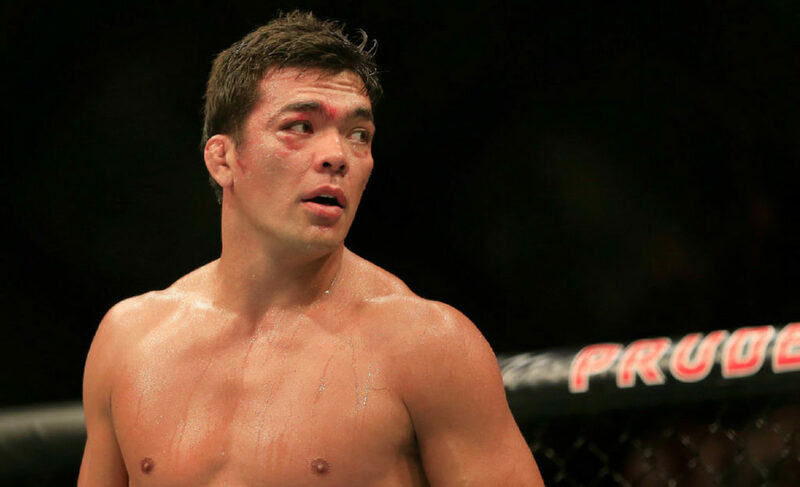 Much like his UFC 224 opponent, Machida’s resume is one of the finest MMA has ever known. In an illustrious career that has seen him amaze fans with his elusive, unpredictable style, Machida has notched up wins over the likes of Rich Franklin, Tito Ortiz, Mauricio ‘Shogun’ Rua, Rashad Evans, and Dan Henderson. 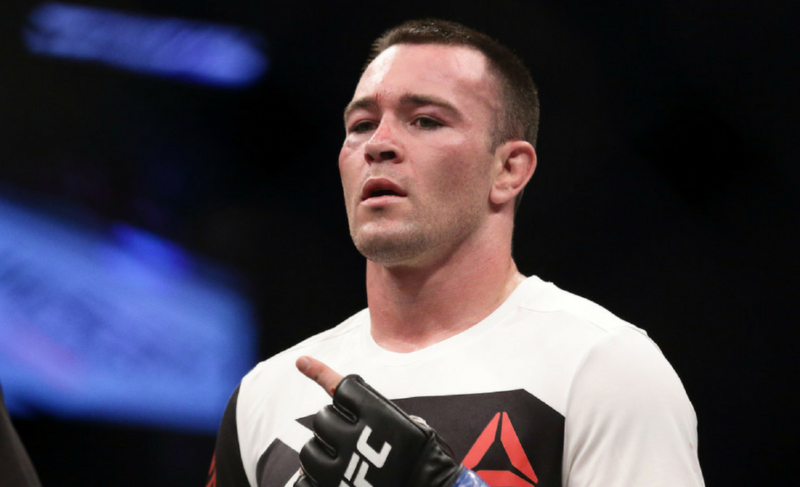 He’s also taken out present-day contenders in Gegard Mousasi, Ryan Bader, and Eryk Anders. Machida has even faced BJ Penn in, by today’s standards, a bizarre matchup. Machida’s win over Rashad Evans at UFC 98 on May 23, 2009, has remained in the memories of fans to this day – his devastating finish of the American secured him his first taste of UFC gold, and it remains as one of the biggest hits on his highlight reel. He soon followed it up with a title defense against Mauricio “Shogun” Rua later in the year, although his Brazilian counterpart would take the light heavyweight belt from his hands when the two met for a second time at UFC 113. During his time in the UFC, Machida has been no stranger to bonuses. Attached to his name are four Knockout of the Night awards, three Fight of the Night honors and one Performance of the Night bonus. His first-of-its-kind crane kick knockout of Randy Couture is one of the greatest in MMA history and is certainly a standout moment in my earliest memories of following mixed-martial-arts. He was one of the defining fighters of an entire era. He brought karate back to the forefront of martial arts and, although his best years may be behind him, “The Dragon” cannot be taken lightly as he makes a final push towards middleweight glory in 2018. \Vitor Belfort and Lyoto Machida paved paths that will live on forever. Yet, despite being two of the biggest icons in Brazilian MMA history, they collided at UFC 224 in front of their home crowd. 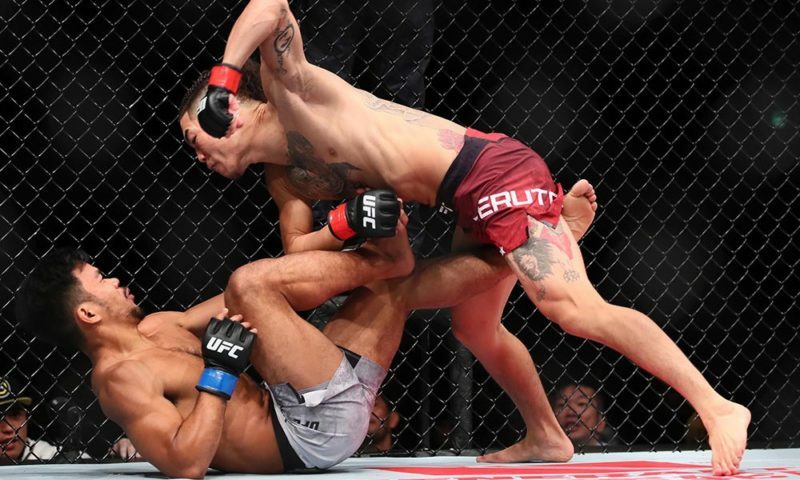 While both fighters are seemingly well past their prime, there was a still a brilliant display of skill and distance management inside the cage as Machida controlled the flow of the fight. Machida’s unorthodox, counter-striking style provided an interesting matchup for the usually aggressive Belfort. Rather than implementing his usual strategy of marching forward to finish his opponent, Machida kept Belfort at bay. Unfortunately, as we have come to expect, Machida’s snail-like pace resulted in a relatively uneventful first round. But those who were caught napping missed out on what was one of the most spectacular knockouts of 2018. At the end of it all, Belfort left the cage without his gloves – they were placed on the floor as an indication of imminent retirement. The battle between these two Brazilian legends had come to an abrupt ending, but their legacies will live on for much, much longer.